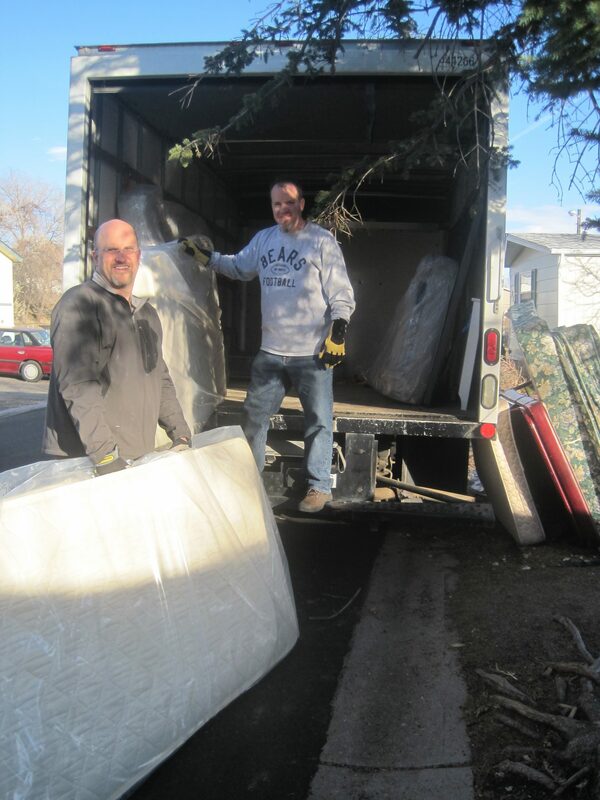 This program provides house-cleaning service, laundry service, donated furniture delivery, lawn care, pet care during hospital stays, industrial cleaning for immune compromised children and home modifications for disability access. When a child is diagnosed with a critical illness, many patients develop a compromised immune system. During crucial treatments, parents must ensure their home is clean and germ free to keep their child safe. Many families also spend long days, several times each week, at the hospital for treatments and appointments. By providing house cleaning service and other household support for families, There With Care supports parents so they can bring their children home to a safe environment. Also, when needed There With Care provides necessary home modifications for children with physical disabilities caused from the illness and treatments.